Click HERE to view the latest map of the venue. Click HERE to view the draft-legal course map.The bike course elevation profile can be found here. 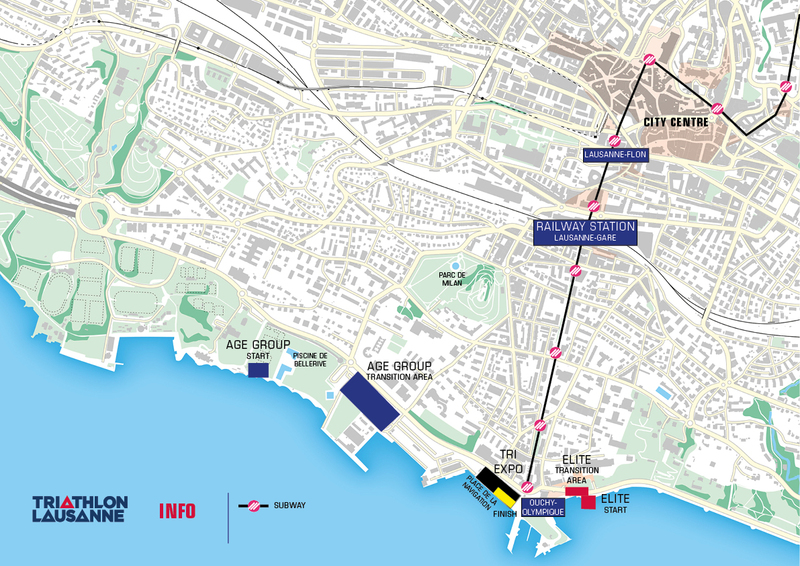 Click HERE to view the standard distance course map. The bike course elevation profile can be found here.